Relish in the tranquility of our magical Outdoor Courtyard surrounded by water and fire features. Explore the desert in style from your very own oasis at the Renaissance Phoenix Glendale Hotel & Spa. Inspired by desert sunsets, our Arizona getaway mixes classic design with contemporary finishes, making each one of the 320 guest rooms and 46 suites a truly memorable experience. 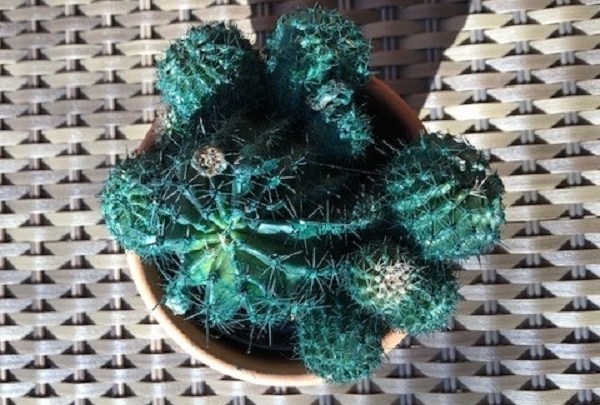 Add in a restaurant serving the finest food in the area and a lively, friendly bar and it won't take long before you feel right at home among the cacti. Visit in football season and you'll also be able to take in the sights and sounds of the NFL at the University of Phoenix Stadium, just a short walk away. Ask our friendly Navigator Billy for details about tickets and all the best local attractions. 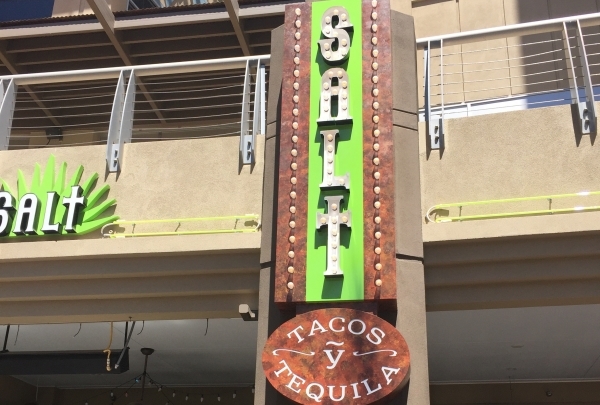 Salt Tacos y Tequila features great Southwest/Tex Mex inspired eats and showcases nearly 100 different tequilas! Enjoy one of their delicious margaritas at the indoor/outdoor bar, where you can unwind and enjoy people watching as the crowds take in the water fountain show just steps from the patio. Later on, dance the night away to DJ's or live entertainment when Salt becomes a hot night spot! 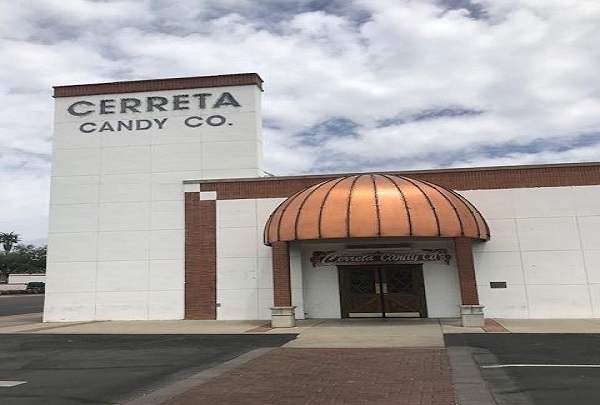 Located in downtown Glendale, Cerreta's has been producing delicious chocolates and candies for over 40 years. Stop in and hand pick each candy or purchase prepackaged boxes of your favorite candy. They also offer guided tours of the factory so you can see first hand what it takes to make Cerreta's amazing chocolates and candies. A little something for everyone - sports bar, gastropub, steakhouse and cigar lounge, plus games on the patio! 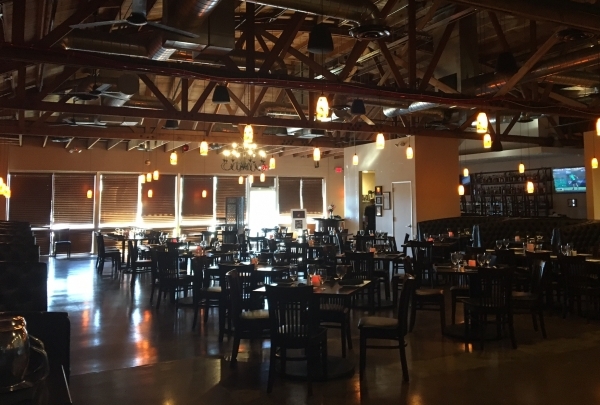 Situated on an acre in historic downtown Glendale, the 3 concepts - Desert Rose Pizza & Gastropub, Desert Rose Steakhouse and Desert Rose Cigar lounge - feature local brews, craft cocktails and a variety of popular dishes. Don't miss the Craft Your Own pizzas & one of many locally produced beers such as Sleepy Dog Milk Stout, brewed in nearby Tempe. Step outside and play a life size board game! 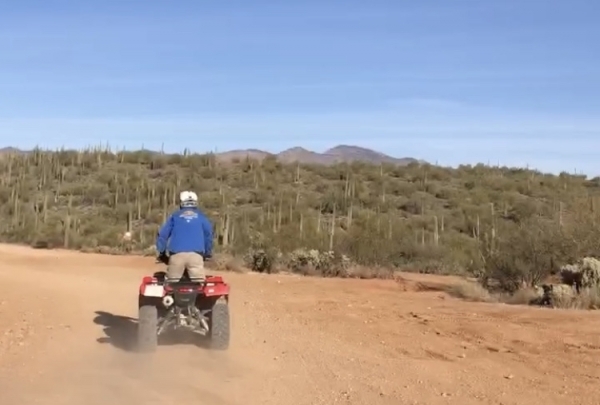 From atop a gentle horse, view the surrounding mountains & stunning sunset while riding through the Sonoran desert, home to a variety of cacti including the majestic Saguaro & beautifully blooming Hedgehog. Spot local wildlife, like the big-eared jackrabbit hopping along trailside. 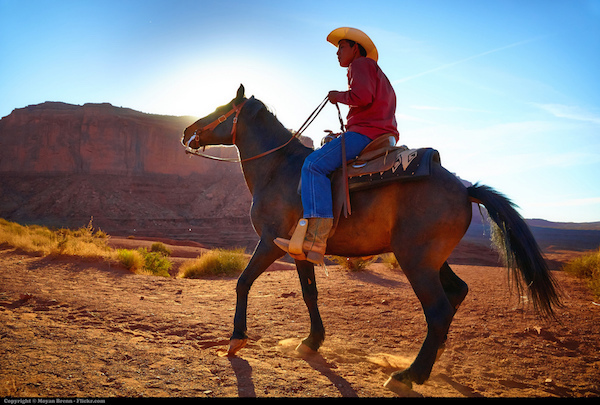 Perfect even for those who've never been on a horse before, the friendly trail guides will put you right at ease. 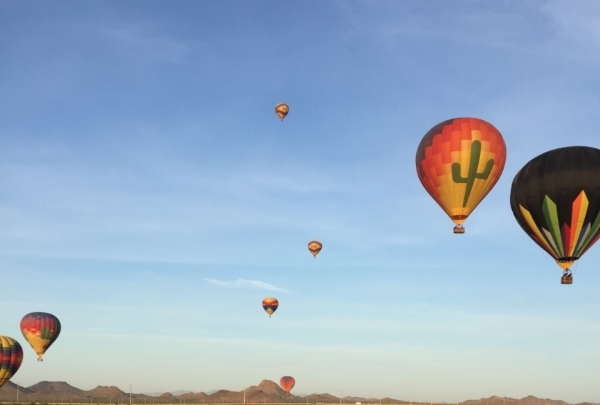 Ascend up to 5000 feet above the Sonoran Desert as your knowledgeable pilot points out wildlife, desert flora, Valley landmarks and points of interest. Your adventure begins with witnessing the intricate process of unfurling, preparing and inflating the majestic balloons, and a beautiful spread of gourmet cuisine and a champagne toast await you upon landing. This is State 48's second location and family owned. 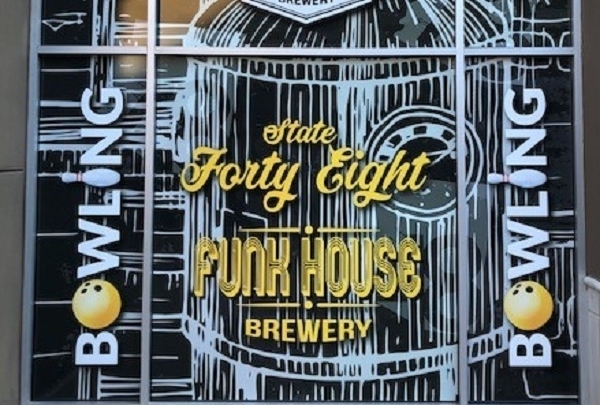 This brewery has a long list of local craft beers and is also family friendly with pool tables, a bowling alley and a shuffleboard table. 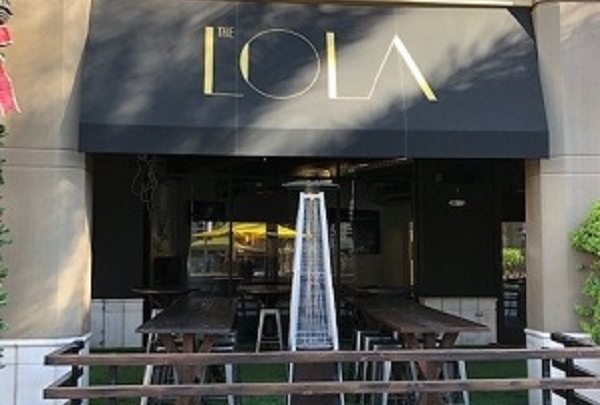 With an emphasis on locavore produce, The Lola takes their food and drinks a notch higher. Tipple on their fantastic cocktails like Great Barrier Leaf and The Royal Empress, or just enjoy the happy hours with a draft beer. Nosh on delightful bites at this Westgate Entertainment District establishment. Unique selection of women's and girl's clothing. 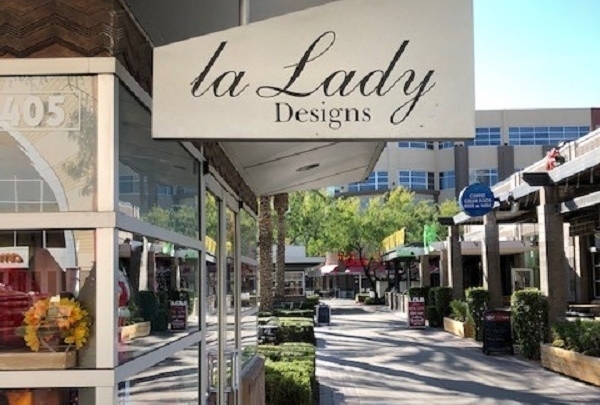 La Lady Designs is a local boutique that sells its own creations. This is a nearby location for Native American jewelry and Western inspired accessories. Local Taco Shop with a variety of salsas and tacos. 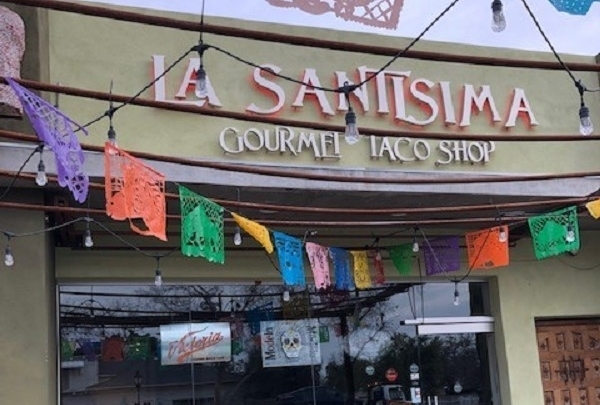 Located in Historic Glendale, La Santisima stands out even though they are a small restaurant. 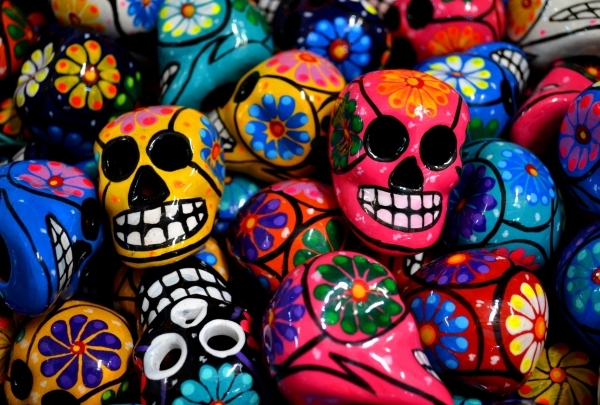 Their Aztec flavor and extensive variety of tacos, salsas and margaritas will have you wanting more. Local Hand Crafted Coffee Bar in Historic Glendale. 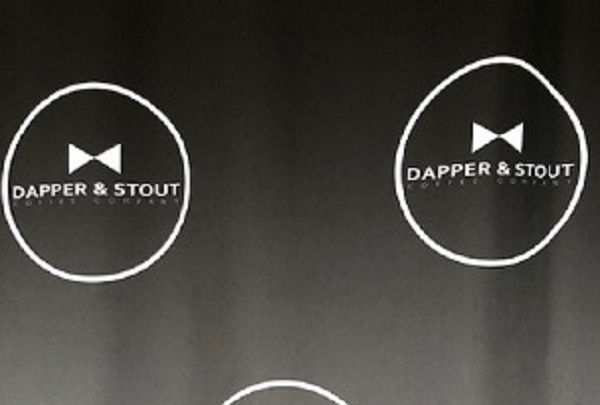 Located in Historic Glendale, Dapper and Stout is a small walk-up coffee bar with a cozy outdoor patio that is located in a strip mall in Historic Glendale. Their seasonal brews will keep you warm while the weather is cooling down. 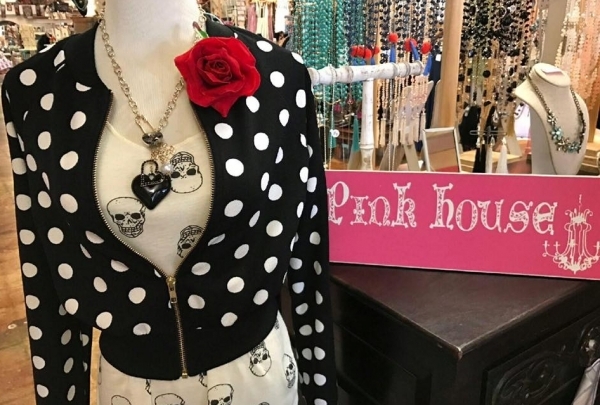 This boutique clothing and accessories store is conveniently located in historic downtown Glendale. This quaint little shop features fun, unique and hard to find fashions from both local designers as well as from around the world. Local vendors and small designers will even set up "pop up shops" right in the store! Stop by Pink House and find your fashion happy place! Dine at the table where President Bill Clinton dined in 1999 - enjoy Mexican classics and tasty margaritas at this local favorite. Savor huge portions of fajitas, enchiladas, chile relleno, and other Mexican dishes at Poncho's Mexican Food and Cantina. This place is so good, President Bill Clinton stopped in for a meal while he was traveling through. Next to the table he sat at, there's a mural of him enjoying the traditional fare still offered there today. Freshly made, crispy tortilla chips are almost as good as the salsa and guac. Wash it all down with a Corona-rita if you can't decide between a beer and a margarita. Fan the flames of your curiosity at the Hall of Flame Museum, which houses artifacts that document the history of firefighting. The Hall of Flame Museum houses a collection of firefighting equipment and memorabilia. There are antique fire trucks which are housed in this large space, all are restored to their former glory alongside various types of equipment. 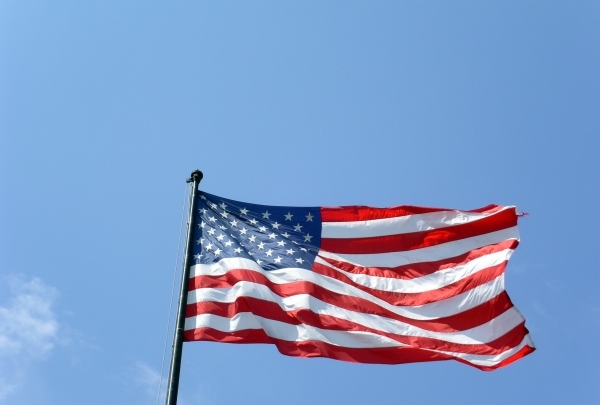 From the Civil War era to current firefighting methods, you will be amazed at the diversity and ingenuity. Any child aspiring to be a firefighter will love this place, as kids get to try on uniforms, operate a firetruck and take part in activities that form a part of a firefighter's daily life. The museum is located near the Phoenix Zoo and the Desert Botanical Gardens. 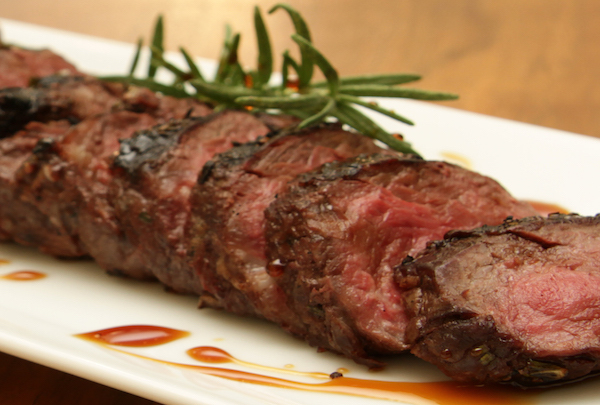 An American restaurant and steakhouse serving authentic wood-fired steaks, seafood, specialty cocktails & select wines. Firebirds Wood Fired Grill is a local eatery that always has a polished-casual atmosphere offering top-notch service & upscale dining at a modest price. Whenever visiting this desert jewel, you and your friends or family are sure to have a good time and a delicious meal. For four generations Cerretta's has been a true family endeavor, producing delicious handmade chocolates and specialty candies. They offer factory tours daily, so you can see the candy making process and learn about the history behind the brand. 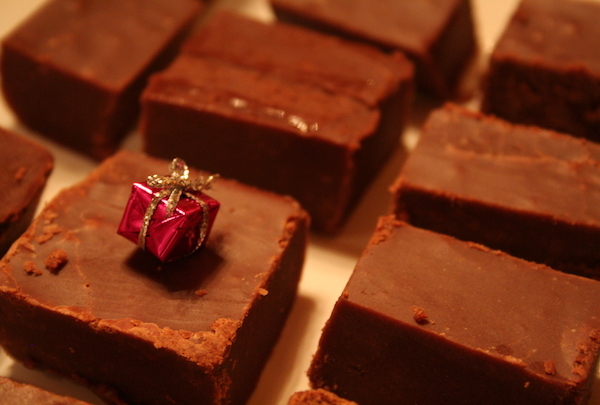 You can even have chocolates custom-designed for your special event or occasion! Enjoy a tour, try some candies and be sure to take home a tasty souvenir! Enjoy a classic English style pub where locals hang out to drink beer, play darts and eat their signature Fish & Chips. 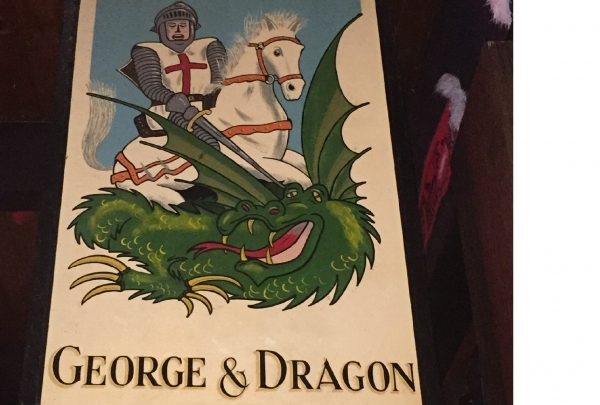 George & Dragon is a great bar for a casual night out with friends over beers, authentic pub grub and a game of darts or pool. Designed like a traditional old style English pub, there's a great selection of draft beers and an extensive full bar too. Look for Kat behind the bar, she's engaging, energetic and will take excellent care of you! Hit the patio for people watching with the locals. 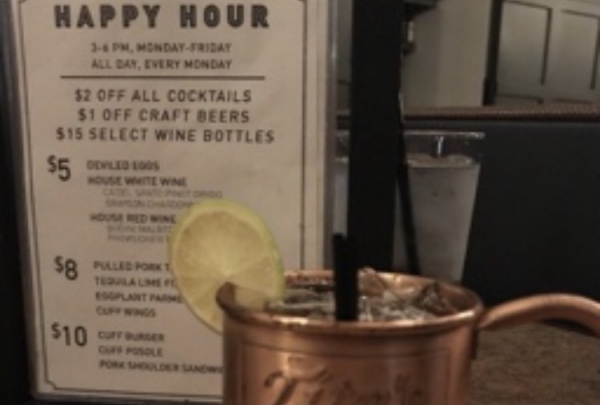 Get cozy at this microbrewery and gastropub with a Taildragger, the house line of craft beer. 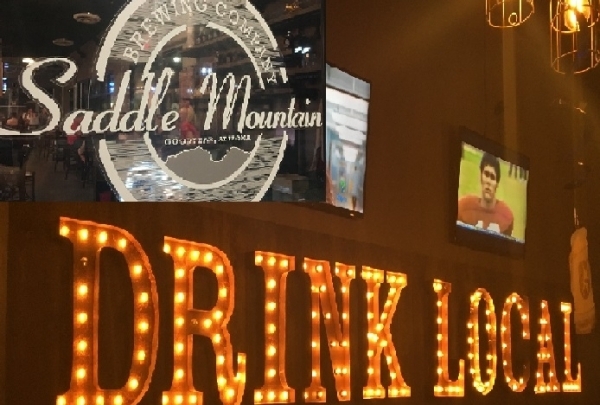 A local favorite, Saddle Mountain is the city's popular microbrewery. It makes a full range of craft beers, called Taildragger, and the menu offers more creative and upscale choices than your typical brew pub. Savor the stuffed mushrooms as an appetizer, try the wings with the house-made blue cheese, then see "King Louie" for a tour! Take one of their guided or unguided tours riding on rugged trails through the desert on either a UTV/ATV. The 2-4 hour tours give you the chance to see the beauty of the Sonoran Desert from a different point of view. 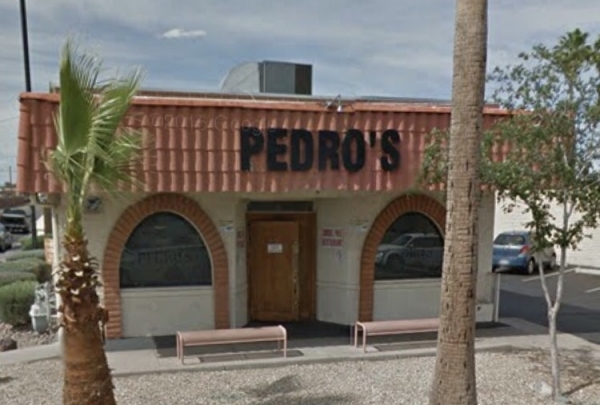 Pedro's has a great traditional south of the border atmosphere and serves up some of the best Mexican food in Glendale. They offer delicious Mexican favorites that will never disappoint and the shredded beef is some of the best around. It is no wonder why most of their clientele have been repeat customers since the day they first opened their doors . Cuff takes a unique twist on quintessential comfort foods, delicious cocktails, and a variety of craft beers. This place is very inviting and has great customer service. The decor is very new age industrial and has a very hip vibe to it. There is also a comedy club attached to the restaurant called Off The Cuff which makes a great night out with amazing food and entertainment. The Desert Botanical Garden is the perfect place to see Arizona's true natural beauty without having to travel too far. Newer to the Phoenix area, The Desert Botanical Garden is the place to see all the natural flora and fauna Arizona has to offer. With over a thousand species of cactus, the botanical garden is the place to be for an evening light show.